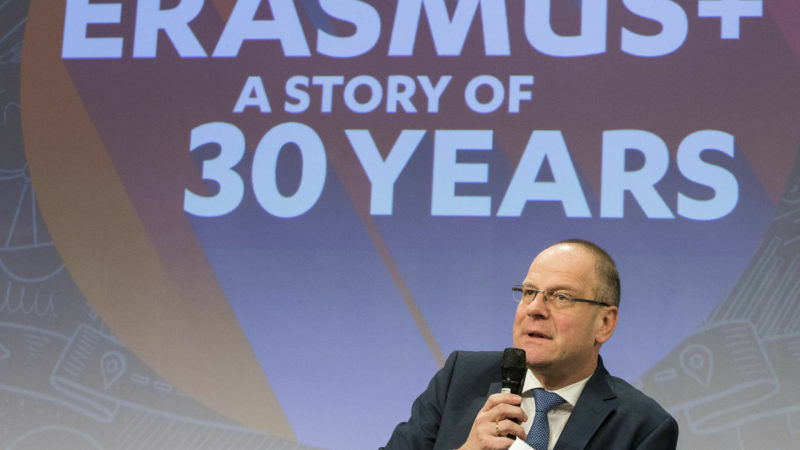 EU Commissioner for Education, Culture, Youth and Sport Tibor Navracsics said the “social attractiveness” of the Erasmus programme needs to be increased and called on the member states to make the right funds available. EURACTIV Spain reports. “There is a lot of criticism of Erasmus and some accuse it of being a project for just a small elite. We know that not all families can meet the costs needed for children to participate in this programme,” Navracsics told EFE in Madrid. Yesterday (2 March), the Hungarian Commissioner was participating in the “España Digital” event, organised by the European Institute of Innovation and Technology (EIT), which was opening its Spanish headquarters. According to the Commissioner, in order to eliminate the inequalities in the Erasmus programme, which has just entered its 30th year, the member states will need to “invest at least 40% more”. The EU executive has just launched a public consultation in which everyone is free to participate, including professors, students and administrative staff. The aim to establish how to improve the scheme, which in Navracsics opinion “is developing a European identity”. The Hungarian noted that increasing the social attractiveness of the programme and securing more funding are some of the challenges facing the Commission. “Don’t fix what isn’t broken. Erasmus is a very successful programme and we don’t need to fix anything, just make Erasmus more efficient,” he explained. He acknowledged factors like fiscal adjustment but warned that “investing in education is investing in the future”. 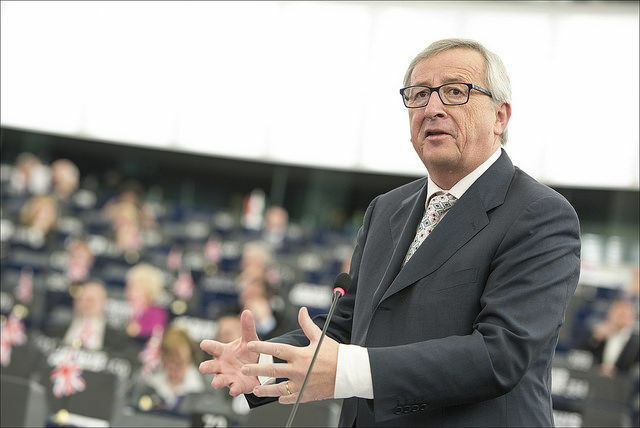 During the interview the Commissioner shied away from giving his “personal opinion” on Spain’s taxation rules regarding culture and would not comment on the five scenarios Jean-Claude Juncker presented on the future of Europe earlier this week. “The best scenario is the one in which we make best use of Europe’s cultural heritage,” he insisted. Navracsics concluded that in 2018 the bloc will celebrate the European Year of Cultural Heritage, which “is a big opportunity to reflect on our identity and what it means to be European”.